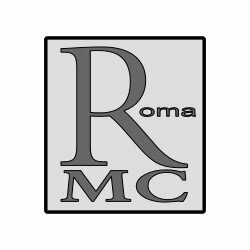 ROME MONTI CAR is the team leader in Rome in the field of rental with driver. We satisfy every need for the transportation of people in limousines and not with the prerogative of having pre-set, pre-calculated and above all pre-agreed rates. 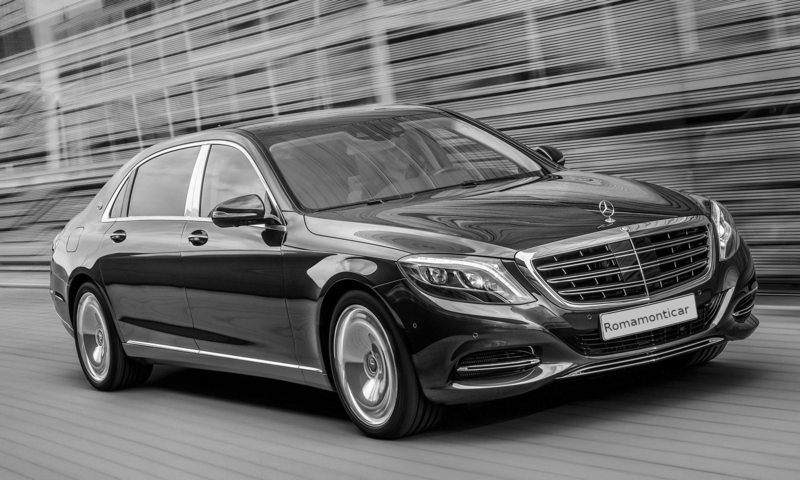 We have several cars, in excellent condition, for your needs both for transfers to and from airports, both for transfers to and from Italian and also European CEE cities. We have many years of experience in transfers to airports, railway stations, private and business addresses, to hotels and port areas. We connect the railway stations of Roma Termini and Tirbutina and in general we provide services to and from all European CEE cities. We will accompany you to discover Rome through different tours to meet your every need and make you enjoy a relaxing visit to the places you choose without the anxiety of timetables, maps or public transport. We provide our cars, our experience and seriousness for conferences, conventions and meetings. We are at your service guaranteeing an hourly and daily availability. You can contact us for the delivery of parcels and / or letters that will be delivered to your destination in a short time and with the utmost discretion. Our beautiful limousine is at your disposal to celebrate your wedding worthily. Roma Monti Car offers an optimal reception service: your driver will wait for you at a specific point agreed upon with a sign bearing your name near the exit point exits (station, pier, terminal). Wanting to meet every need, we accept your reservation by mail, by telephone or more ‘simply by using the handy form available online. It is our care to get in contact as soon as possible to give confirmation to your request, providing an answer to any doubts or further questions you have to ask. As regards payments, each service must be ‘paid directly to the driver in cash upon completion, cash or credit card or advance with the service Paypal or bank transfer.